Clan level averaged should be? So choose, will it be 55-70 or 60-70 we wont kick anyone whos under 60. If we get higher stats, we will do better in pk trips or wars. But this would increase our average combat level higher. 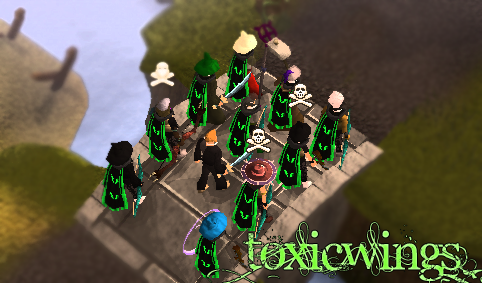 Combat range changed to 60-70, everyone who's still under combat 60 wont be kicked, enjoy ur stay at ToxicWings. Subject: Re: About clan combat average.